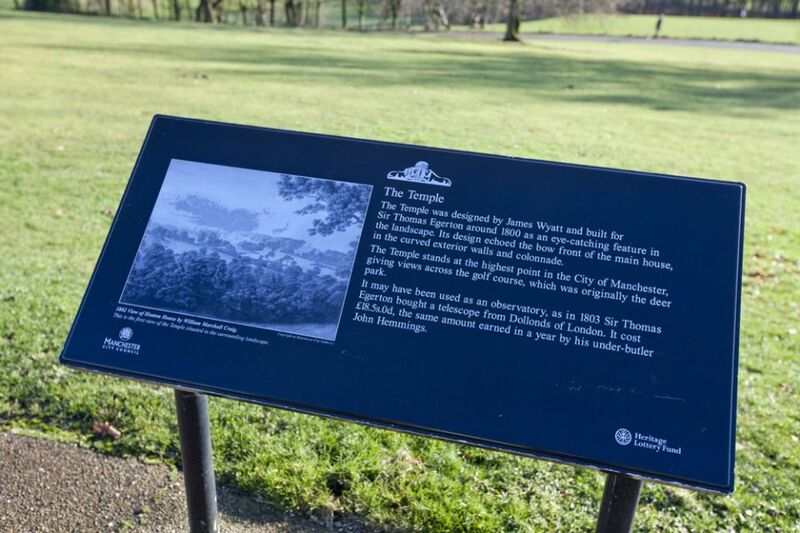 Heaton Park, covering an area variously reported as 600 acres (242.8 ha), 247 hectares, 640 acres (259.0 ha), over 640 acres (260 ha) and 650 acres (263.0 ha) is the biggest park in Greater Manchester, England, and one of the largest municipal parks in Europe. 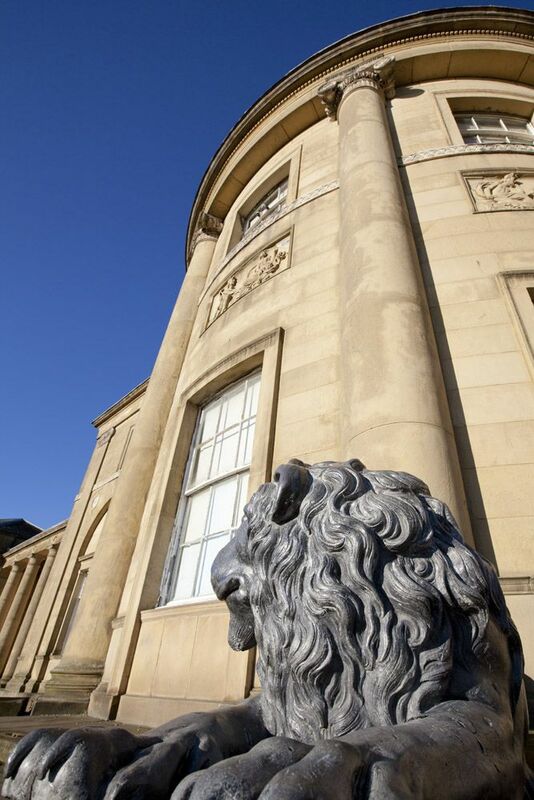 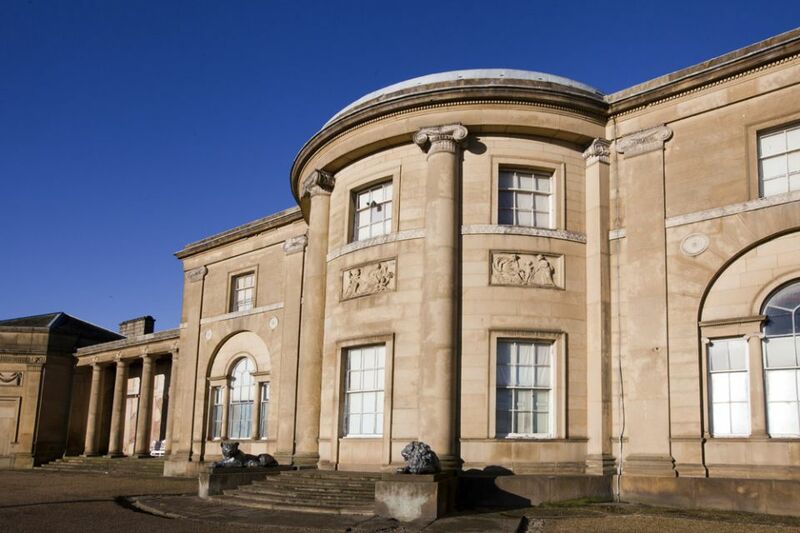 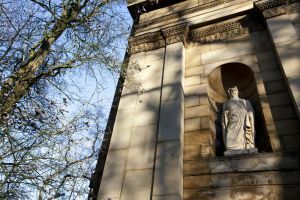 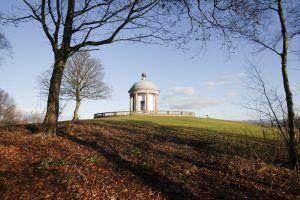 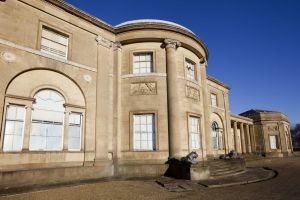 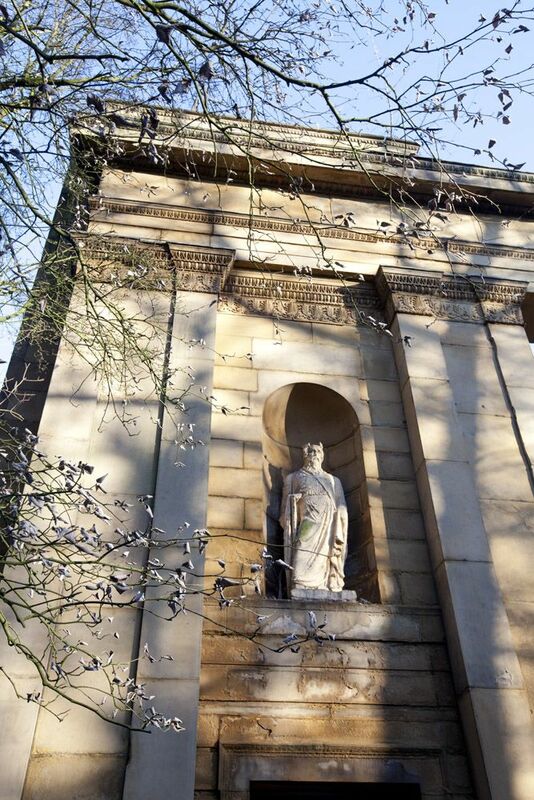 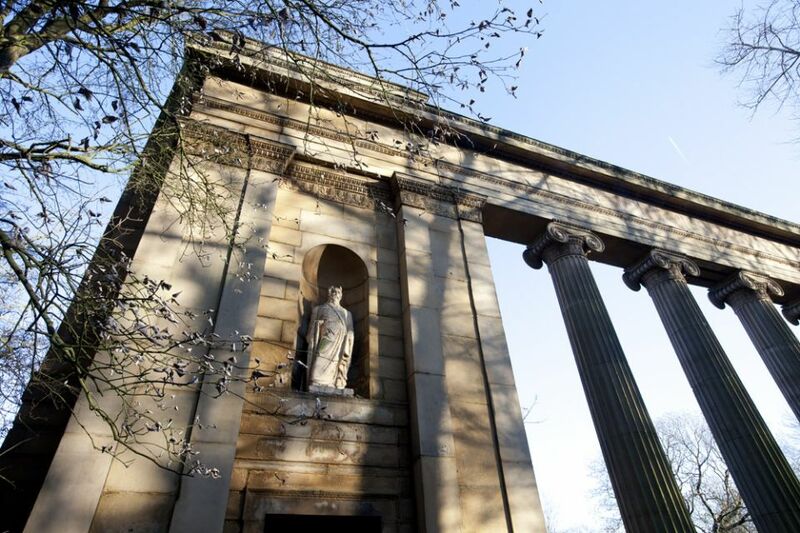 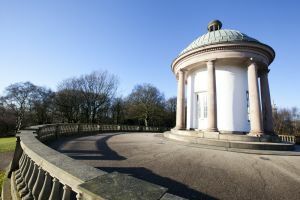 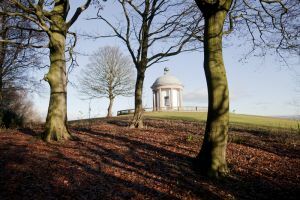 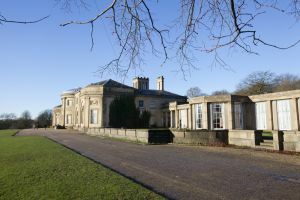 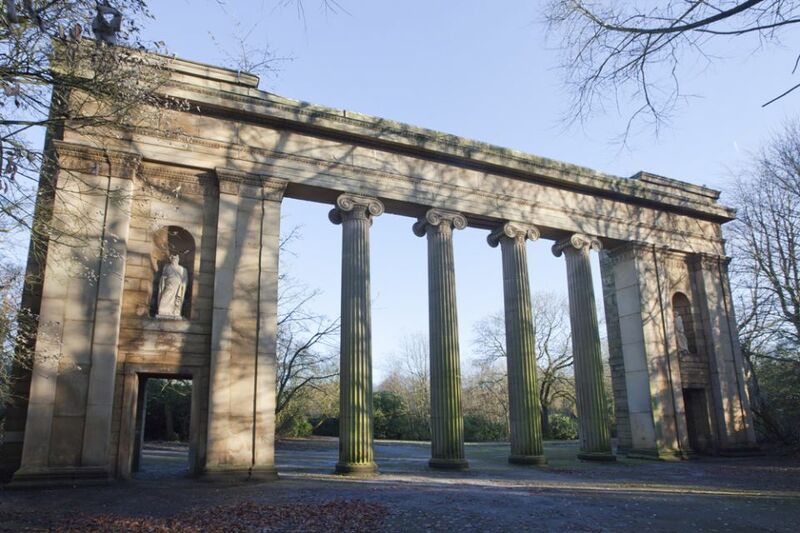 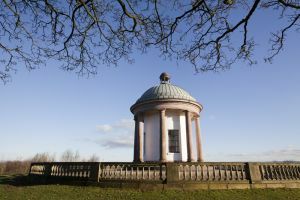 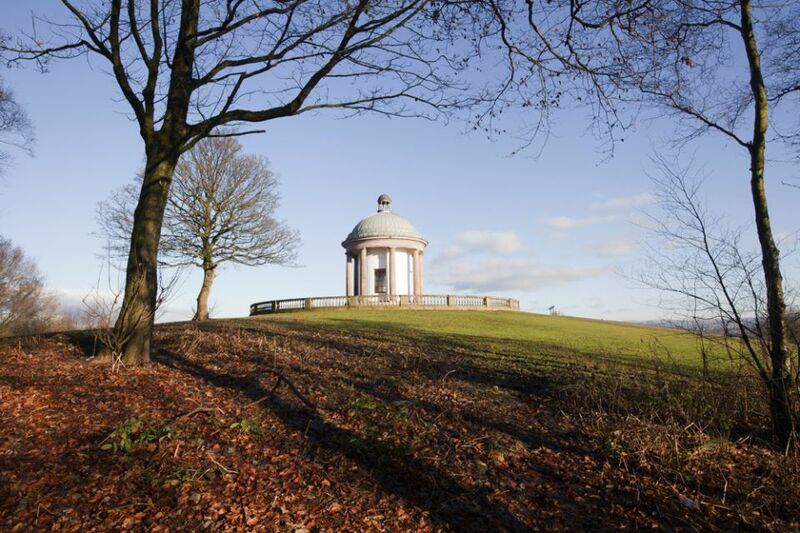 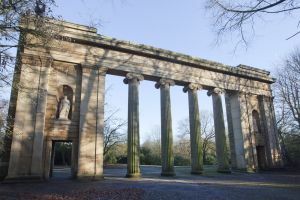 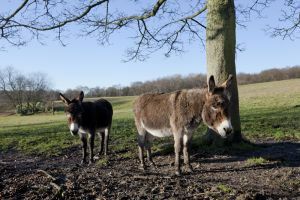 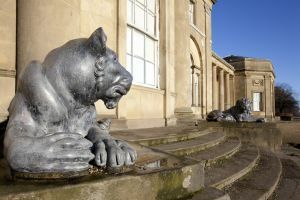 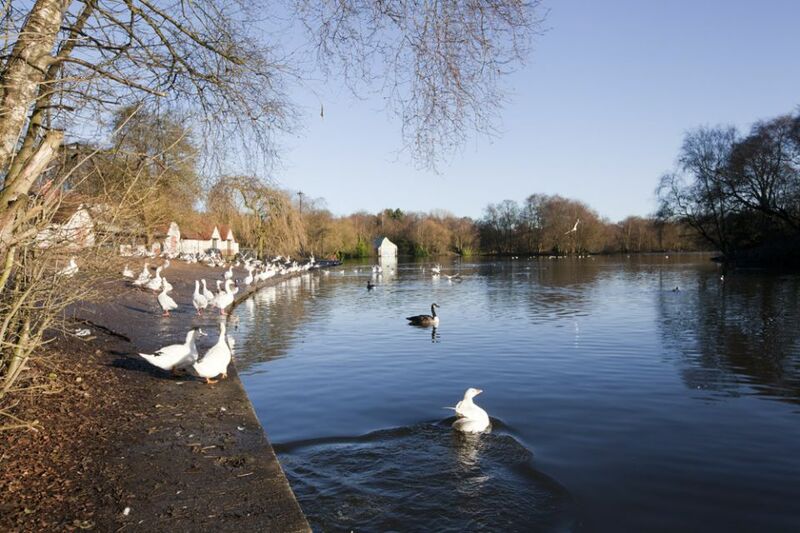 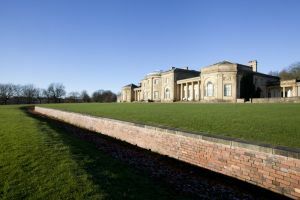 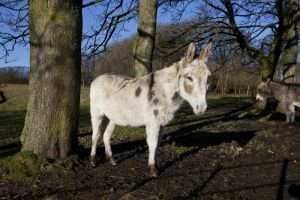 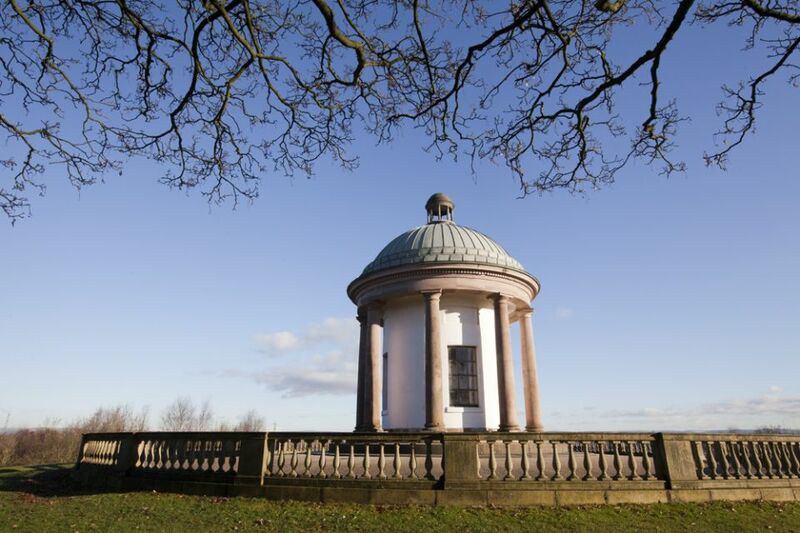 The park comprises the grounds of a Grade I listed, neoclassical 18th-century country house, Heaton Hall. 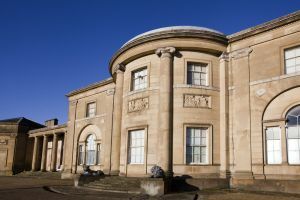 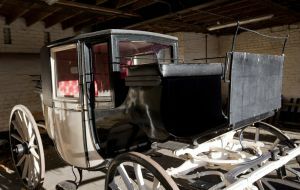 The hall was remodelled to a design by James Wyatt in 1772, and is now only open to the public on an occasional basis as a museum and events venue. 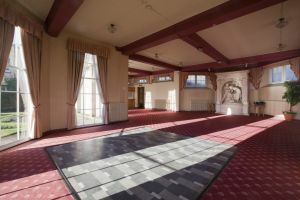 All the windows are currently boarded up as the building requires a great deal of unavailable investment.